CHANTILLY, Va., Feb. 11, 2019 — Blue Ridge Networks announced today that it has been awarded a managed services contract from one of the nations largest public housing authority to bolster its cybersecurity infrastructure with the AppGuard endpoint cybersecurity solution. The organization will be leveraging AppGuard’s zero trust cybersecurity protection to block undetectable attacks without the need for urgent and frequent patching that other endpoint security solutions require. The three-year contract will give the customer access to 7,000 AppGuard Licenses. AppGuard is the pioneer in zero trust cybersecurity software for endpoints, servers and mobile platforms. 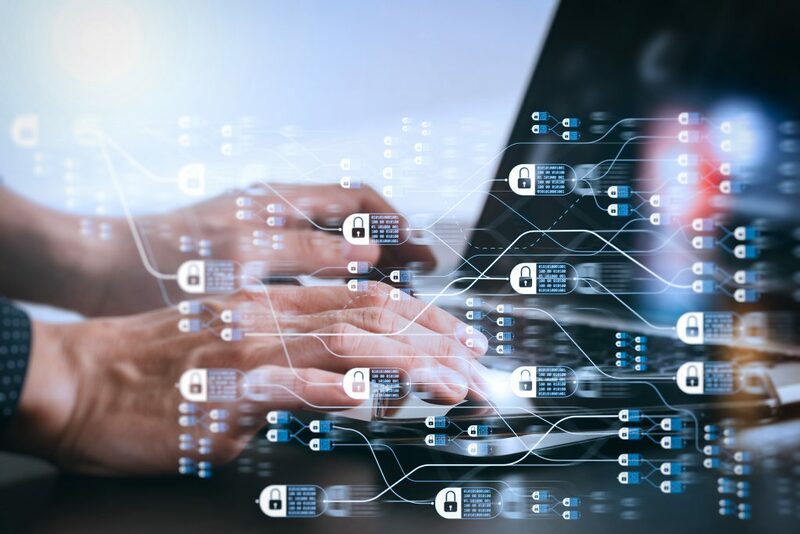 With powerful, patented cybersecurity technology, it protects against attack escalations by automatically isolating system processes from dynamic code injection. Security controls apply to all of an application’s processes, eliminating the need for policy updates. With an ultra-light footprint, AppGuard allows for normal application or utility usage, while simultaneously blocking known and unknown malicious actions. The solution doesn’t require attack detection, cumbersome scanning, or disruptive updates. “It’s a privilege to expand our protection services through this deployment of AppGuard endpoint protection for such an important housing authority,” said Maureen Gray, COO of Blue Ridge Networks. AppGuard provides award-winning server, endpoint and mobile cybersecurity protection for enterprises as well as small and medium sized businesses. AppGuard’s patented inheritance technology maintains the same level of guarding and isolation on any process spawned from a risky application. The technology does not rely on detection and response, and instead prevents all attacks. For more information, visit: www.appguard.us or contact sales@appguard.us.